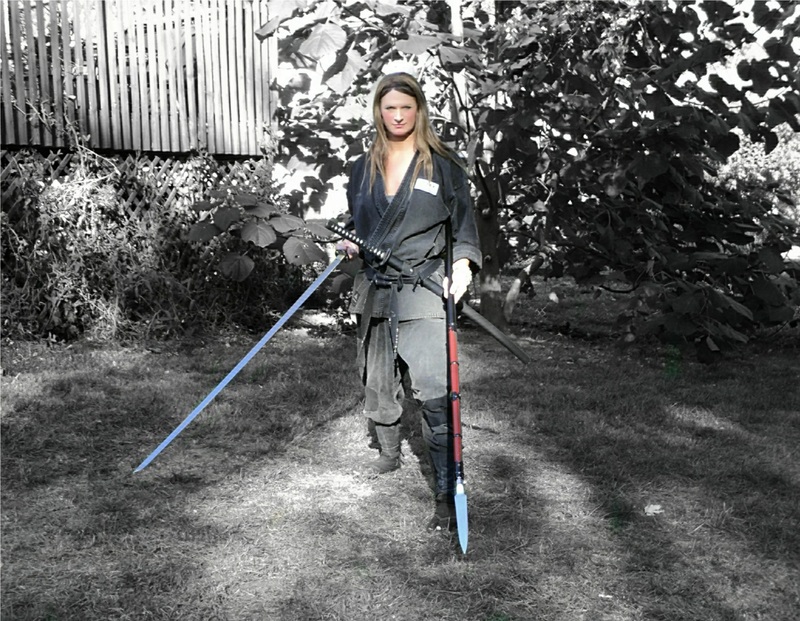 Photo – Anshu Christa Jacobson at the 2010 Bushi Battlefield workshop. I hope that these words from Sun Tzu can help you on your journey of the arts. be Safe my friends.